FC PLATINUM produced a top-notch performance against South African football giants Orlando Pirates at Barbourfields Stadium in Bulawayo on Saturday in a showing that saw them receive plenty of applauds, but they know that they will have to dig even deeper when they enter the cauldron of Stade Olympique de Rades in Tunis to confront Esperance Sportive de Tunis in the Caf Champions League second Group B match this afternoon. The match kicks off at 3pm local time. While Pirates presented a formidable challenge which FC Platinum coach Norman Mapeza and his gallant men passed in a commendable draw, Esperance, the Caf Champions League defending champions, are tougher opponents. Previous Zimbabwe representatives who have faced the North Africans in this competition will attest. 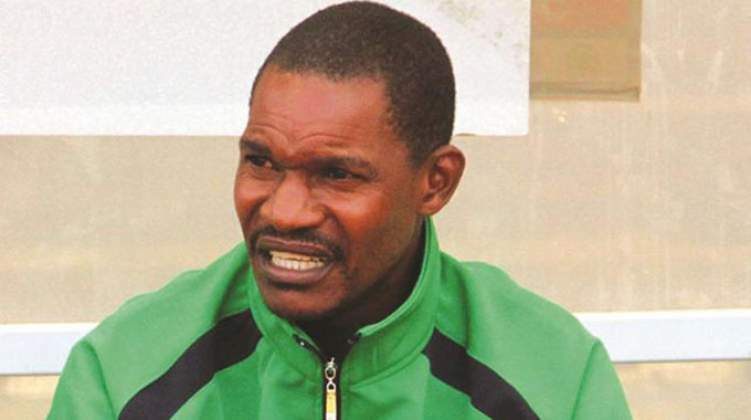 Highlanders were hammered by a half dozen goals at the same venue on June 1, 2003, and nine years later, Dynamos entered the same den, and were handed six of their own. Devon Chafa, who is now part of the FC Platinum squad, was part of the 2012 Dynamos squad, and knows exactly what to expect. "We will play to the game's needs, especially that we are playing away from home… be it the formation and the style of play. What we just want is a positive result," Chafa said yesterday. FC Platinum are synonymous with a passing brand of soccer, but playing gung-ho football in this one, against an equally adventurous side, could be catastrophic. They will need to be as tight and organised as possible, especially at the back, and then try to catch their dangerous hosts on the counter. A draw away will still be a good result for Mapeza's charges. Mapeza admitted playing an expansive game away from home could be tricky. "We just need to go there with a game plan. We will not go and open up the game. We know who we are playing against. We will go and close the shop and see what happens at the end of the game," Mapeza said. The Tunisians, just like their guests, drew their opening match of the campaign against Horoya FC of Guinea, and are desperate to pick their first set of points to enhance their chances of progressing to the next stage. They have another huge incentive to win this match. Esperance are celebrating their centenary this week and would want to party in style. More good news in their camp is the signing of Nigerian international Junior Lokosa which they completed on Monday, and the Nigeria Premier League top goalscorer last season might be handed his debut today. The bad news is that they will be playing this match in an empty stadium following a ban by Caf, which could be encouraging for FC Platinum.